Ever been to the local Starbucks and got sick of standing in the queue? Well, that might soon be a thing of the past, it seems. 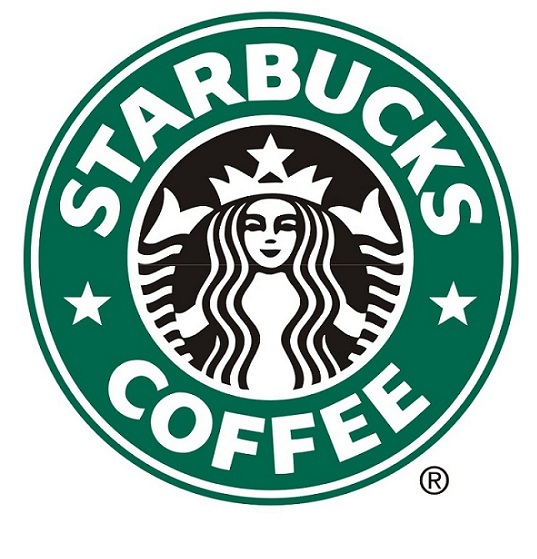 Starbucks is working on an app that will let you order your coffee even before you reach the counter. Starbucks is “actively working” on mobile ordering, Adam Brotman, chief digital officer at the Seattle-based company, said in an interview. 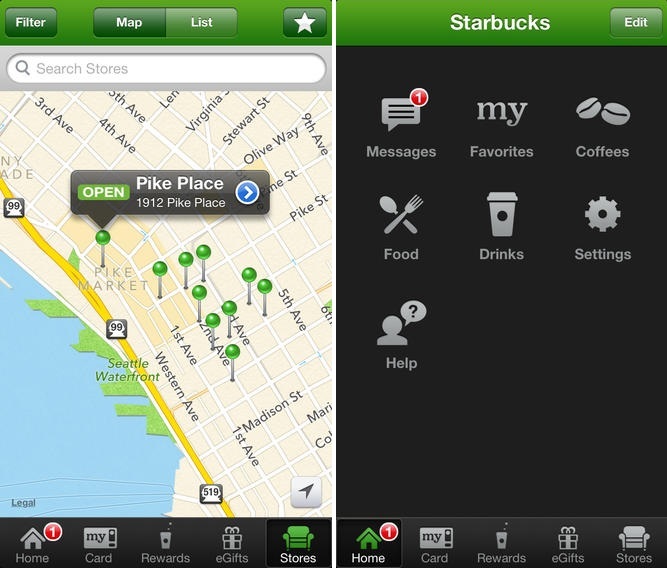 Starbucks is working on improvements to its existing app. 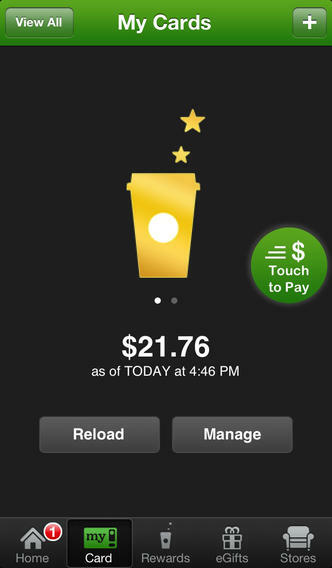 Currently it lets you ;pay for your cup of coffee or send Starbucks gift cards to people. 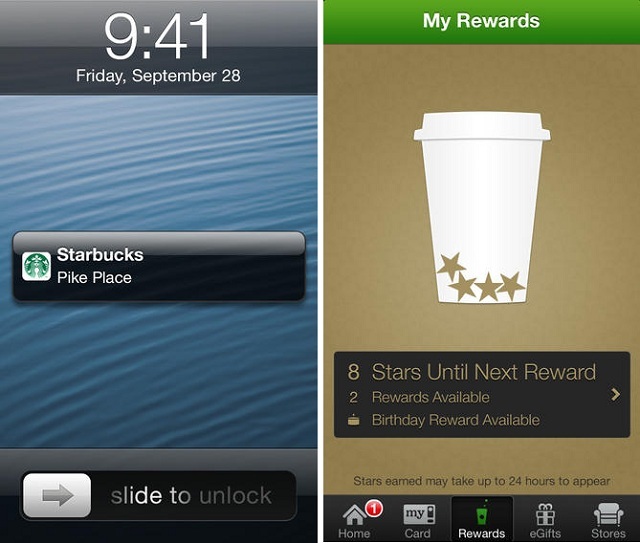 It also lets you collect rewards and locate the nearest Starbucks. Currently not many details are available about the new Starbucks app. But we will kep you updated.